We'll do a quick run through the Blues Radio charts as there just wasn't a lot of movement from last week to this. 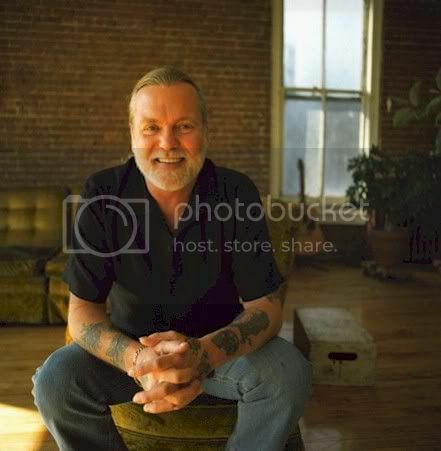 Gregg Allman continues to be the undisputed champion at Roots Music Report and BluesMobile, although Marcia Ball's latest has placed her second a couple of weeks in a row and it won't be a surprise to see her displace Allman, at least for a week. The interesting difference between the two charts – and this has been the case the past two weeks – is that Joe Bonamassa's Dust Bowl is a Top 5 record with BluesMobile but hasn't surfaced with RMR. I wish there was a little more centralized, standardized system for getting an accurate measurement of what's happening at blues radio but these distinctions can be fun, too. It's a big world, kids. Embrace the differences.